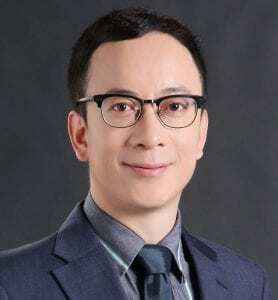 Xiaochen Zhang is the President of FinTech4Good and Blockchain Frontier Group. He leads the design and implementation of FinTech4Goods’s strategy which aims to introduce impactful fintech and blockchain solutions to frontier markets through incubation, acceleration and investment. He brings more than 16 years of thought leadership and global experience to build impactful solutions and scale up innovative ideas in North America, Africa, Latin America, Europe and Asia. Prior to FinTech4Good, Xiaochen advised government agencies and multinational organizations on innovation, emerging technologies, and investment in positions at the World Bank, United Nations, and other international partnership platforms. He also taught innovation and venture building at leading business schools and served as mentors for many innovative businesses.